Lori Sabino - SCI Technology, Inc.
Ms. Sabino is Senior Director of Contracts, Pricing & Proposals for SCI Technology, Inc. (SCI), a Sanmina company, in Huntsville, Alabama. Lori is responsible for leading and supervising SCI’s Contracts Management and Proposal Pricing Team for the effective pricing, administration and management of Government and commercial contracts. Lori has more than 25 years of experience in the Defense & Aerospace sector, with areas of expertise in Contract Management, Sales, Purchasing, and Customer Relations. 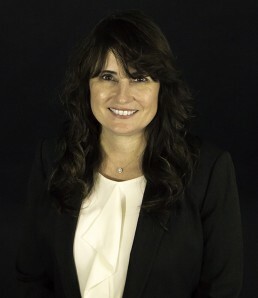 She began her career with Honeywell Space and Strategic Avionics Division, and most recently served as Senior Contract Administrator for Northrop Grumman Corporation in Warner Robins, Georgia. Lori holds a Bachelor’s Degree in Business from the University of South Florida.